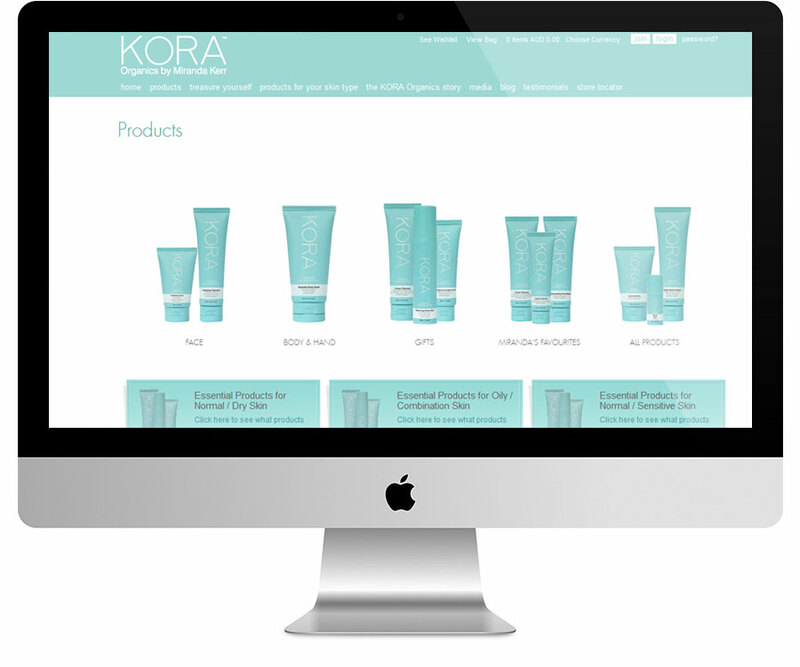 Miranda Kerr approached us to create the online-presence for her KORA skin-care range. We committed ourselves to designing a website to match the beauty and prestige of the brand. Simple editor/publisher workflow for managing content and various beauty products – integrates with Drupal Ubercart for ecommerce functionality. We integrated a Wordpress blog into the Drupal content management & e–commerce system so that user experience between the two systems is seamsless. Commenting is handled via Disqus which allows users to login via Facebook, Twitter or Google and post comments. This has become one of Australia's highest trafficked blogs with over 1.5 million hits per day!!! Our task for Earth Hour, and our client Miranda, was to create a communications content, and channel strategy that harnessed Miranda's high media profile, her Kora brand and millions of on-line 'connections', that empowered people to participate in a challenge that would extend their engagement with Earth Hour beyond the hour.